The construction of a new factory in the town of Svetlahorsk sparked protests at the beginning of January. Authorities’ support for the pulp-bleaching plant in Svetlahorsk has ignored concerns about damaging health effects and residents’ opinions. Environmental activists have little influence on the situation, meeting with disregard and being prevented from access to local people. In pursuit of job creation and foreign investment in the economy, the Belarusian authorities increasingly ignore issues of environmental protection and public health. 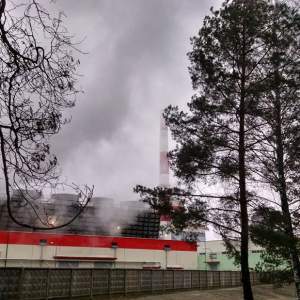 Why is the pulp-bleaching factory near Svetlahorsk dangerous? The constructors planned to open the pulp-bleaching factory near Svetlahorsk back in 2015. The plant became a joint project between China CAMC Engineering and the Svetlogorsk Pulp and Board Mill. It aims to process 2.5 million cubic metres of timber and produce 400 thousands tons of pulp per year. However, due to construction delays, the factory only started to work in January 2018. The plant has already drawn much criticism from environmental activists. The NGO Ecadom describes the method of pulp bleaching used as dangerous. 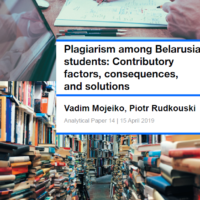 Greenbelarus writes that authorities prefer this method for cost-saving reasons and remain reluctant to conduct progressive industrial reforms. Since Soviet times, Belarus has prioritised profit over environmental and health issues in industrial construction. The Svetlahorsk pulp bleaching plant will involve chlorine dioxide bleaching, which the EU banned back in 2006. This type of pulp processing strongly pollutes the air and water through its use of poisonous materials, such as vitriol acid and methanol. The constructors and authorities disregard the fact that WHO statistics list Belarus in third place in the world on the death from air pollution per 100,000. At the end of 2017 discontent about the factory’s construction became visible again when testing work started. During recent years, construction workers have shared stories about construction violations and the poor quality of equipment, reports greenbelarus.info. On 25 December, the residents in the village of Yakimava-Slabada, the closest residential area, protested and complained about the ‘horrible smell and air’ that the factory generates. In interviews with Belsat, an independent Belarusian television channel, people say that they have to go into the city (Svetlahorsk) for walks with their children to escape the smell. The reaction of the local authorities in the Svetlahorsk region complicates the situation. In 2012, when 10,000 citizens appealed against the construction of the plant, the authorities displayed a reluctance to compromise or agree to hold a public hearing. Since then, locals have applied to various agencies with complaints about the smell, environmental damage and smoke emissions from the plant. At the beginning of January, someone from the construction firm claimed that the plant operates with the latest technologies and that the smell should disappear within one month. Environmental organisations wield no real influence, being restricted by state legislation and often working while unregistered. In 2013, the environmental organisation Ecadom filed a suit against the constructor building the pulp-bleaching factory. However, the court found that the construction complied with environmental laws. 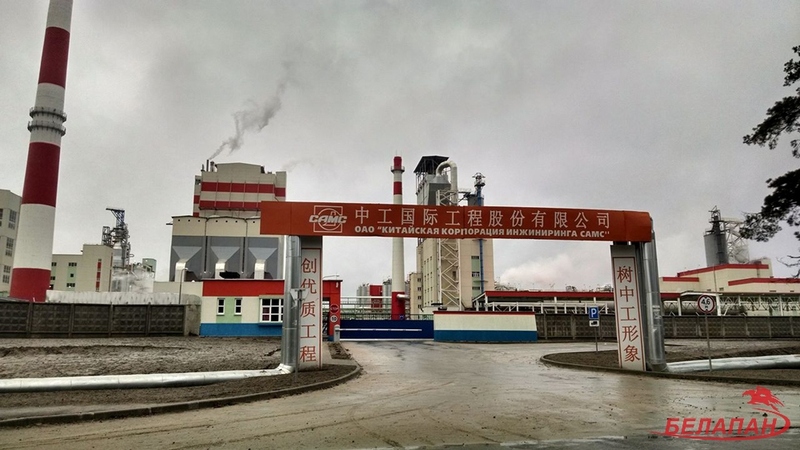 The NGOs Ecadom and Green Network have received few results from their attempts to influence the construction of the polluting Belarusian-Chinese industrial park. Since the Svetlahorsk plant project will bring economic profits, the authorities step back from any compromise with citizens and decline from reviewing the technologies used at the plant. Why does Belarus continue to use dangerous industrial technologies? Belarus lacks resources for economic development, and so the government banks on attracting foreign investment. Environmental-friendliness is a secondary consideration. One of the largest investors in Belarus remains the Austrian company, ‘Kronospan’, which invests in timber processing. In 2015 the company received four fines for environmental pollution according to t-styl.info. This was despite the fact that the population in the nearby town of Smarhon repeatedly complained about pollution of air and water by the factory. The economic interests of Belarusian authorities still dominate over issues of nature protection and human health. It allows the creation of new jobs and mitigates social tensions linked to unemployment and low wages. 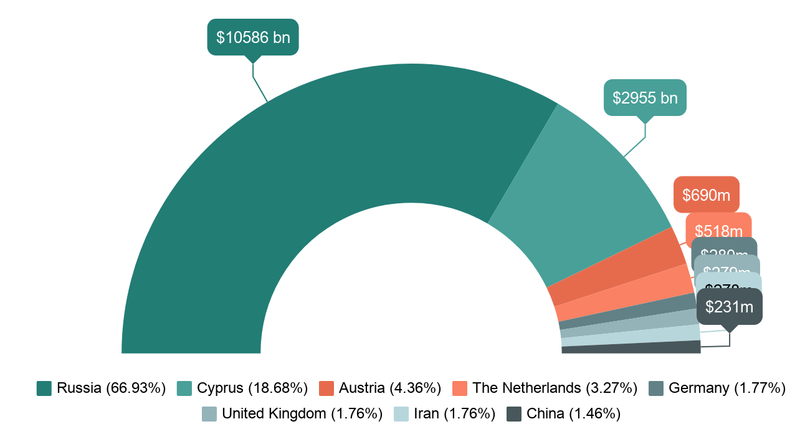 It also puts extra money in the budget at the expense of taxes, and sometimes at the expense of exports by established foreign-owned enterprises. Western investors fear an unstable business environment in “Europe’s last dictatorship” and do not appear eager to invest in Belarus. Thus, the Belarusian government tries to attract investors from Russia and Asia. More than a half of the total amount of foreign direct investments in the Belarusian economy in 2017 came from Russia ($10.586 bn). The largest Chinese investment ($1,5bn) in Belarus funds construction of the “Big Stone” industrial park. However, China is investing not only in the development of Belarus’s high-tech sector but also in environmentally-questionable enterprises, as in Svetlahorsk. Profit vs. environment – what wins? While prioritising nuclear power and high-polluting plants, Belarus also works increasingly on developing its alternative energy sources. 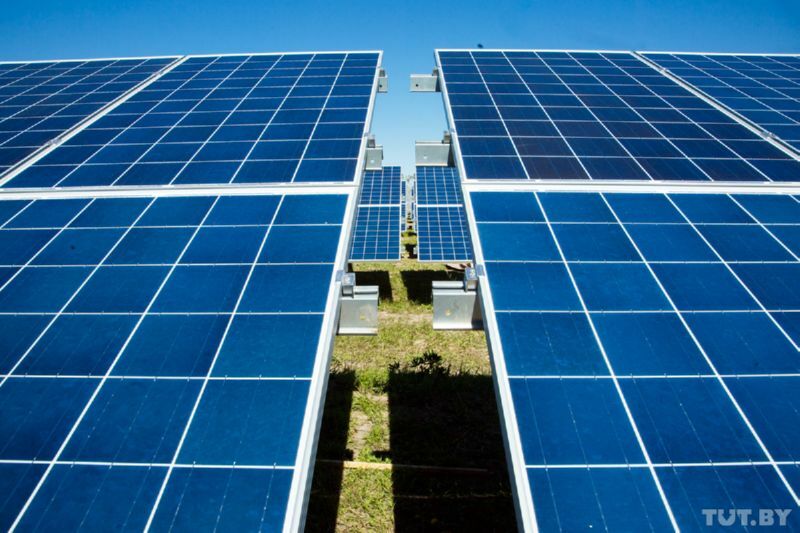 For example, the Belarusian company Velcom invested $25 million in the construction of a solar plant at Brahin, the town most contaminated by Chernobyl. The plant, opened in 2016, became the largest environmentally-friendly plant in Belarus. The solar farm aims to bring more jobs to a region that offers poor conditions for agriculture while improving the environment. In spite these positive developments, the share of high-polluting factories remains much larger. Looking for profits, both Belarusian companies and authorities ignore safety aspects of construction. Accidents at the Belarusian Nuclear Power Plant have caused death and injuries. In July 2016, an accident at the ammonia production factory in Hronda killed two people and seriously injured three others. Local authorities and constructors, however, conceal this information and avoid admitting the dangers, and sometimes even the accidents themselves. Many plants remain situated in urban areas, which seriously increases the potential damage in the event of accidents. Despite the active participation of local citizens in protests in small towns like Svetlahorsk, so far the profit motive wins arguments for environmental protection. The Christmas tournament allows Lukashenka to bring together friends and colleagues. The organisers invite famous retired professionals either to play or to take a ceremonial part in the event. 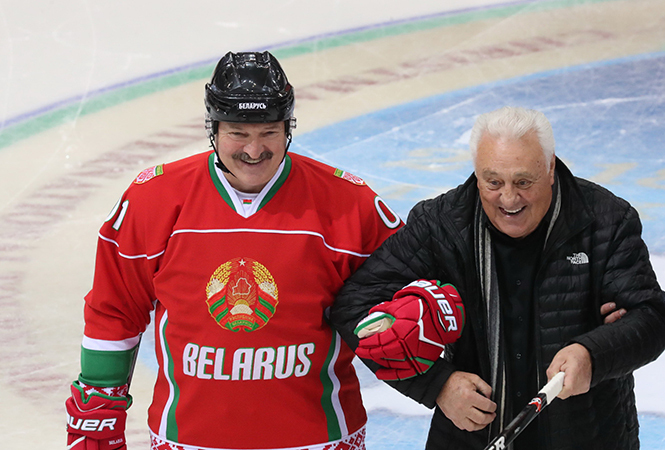 This year Phil Esposito, the Boston Bruins legend and a member of the NHL Hall of Fame, opened the match between China and Lukashenka’s team on 5 January. Besides these two teams, amateur players from Switzerland, the United Arab Emirates (UAE), the Czech Republic, Sweden, Russia and the Balkans took part in the event. Traditionally, Lukashenka plays in all his team’s games and this year he scored 6 goals. He even hit a hat-trick against UAE. The Belarusian leader clearly gets pleasure from playing hockey and being part of the winning team. A unique moment occurred in this year’s tournament – for the first time Lukashenka was sent off for 2 minutes. During a face-off, the president fell onto an opponent from the UAE team. Belarusian media widely shared the amusing moment and it quickly became a popular internet meme. Many social media users joked about the fate of the referee (whether he kept his life) and claimed that “Belarus experienced freedom for 2 minutes”. Traditionally, all the Christmas tournament matches draw almost a full house at the Čyžoŭka-Arena on the outskirts of the city. Neither the wide media coverage nor the popularity of ice hockey in Belarus explains this. Although entrance to the event is free, people do not want to watch low-quality friendly matches involving amateurs and veterans on work days. To fill seats, Minsk school teachers take pupils to the matches instead of classes. Teachers trying to avoid the obligation may face problems at work. At the same time, some state enterprises distribute tickets among their employees, who are also obliged to go. Usually, they leave the arena after a couple of minutes of the game. Thus, if at the beginning of the match the stands are full, then after the first period one can easily count the number of spectators. In fact, hockey proves not so popular in Belarus. The average attendance for championship matches stands at around 700 people per game. “Dinamo” Minsk, which plays in the Continental Hockey League (CHL) along with the best teams from Russia, Latvia, Kazakhstan, Finland, and China, represents an exception. “Dinamo” regularly attracts a full house at the Minsk Arena (around 15,000 people) and draws the best average attendance in the CHL. The level of competition, entertainment, and a top-notch arena explain its success in drawing attendances. “Dinamo” includes players from various countries, but Belarusian nationals constitute its core. It twice qualified for the play-offs, but has never reached the semi-final stage. At the same time, some of its Canadian and American players received Belarusian passports, making them eligible to play for Belarus’s national team, which lacks good quality players. This usually causes a big wave of criticism from fans, who disagree with naturalization for the benefit of national sports teams. Returning to the Christmas tournament, one should emphasise that Lukashenka’s team won the competition for the 11th time in its history. The Russian team celebrated victory in the 3 other contests. At the end of the tournament, Lukashenka honoured the winners of the children’s hockey competition called “Golden Puck”. The top-scorer of the tournament was… surprise! surprise! Mikalai Lukashenka. His father handed him the prize, though his team lost the final match against other Minsk representatives. 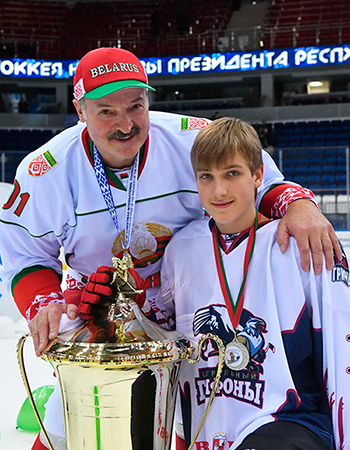 Ice hockey has already brought success to Mikalai Lukashenka. Playing as a forward, he routinely wins awards as the best attacking player in youth tournaments. In December, the public learned that youth hockey coaches address Lukashenka’s son in the most respectful way possible – using his patronymic – “Mikalai Alexandrovich.” The joke runs that Belarus already has a prospective striker for its national team. One who will strike fear into all his opponents. During 2017 Lukashenka drew attention to the results of Belarusian ice hockey teams several times. He characterised the situation the following way: “It’s a disgrace!” Moreover, Lukashenka appointed the Minister of Internal Affairs, Ihar Šunievič, to the position of president of the “Dinamo” Minsk club, which once again shows the importance of ice hockey to the country’s ruler. In summer 2017, after another call from Lukashenka, Šunievič offered to produce uniforms and equipment for children’s hockey schools in prisons. The president personally examined the first outputs produced by the prisoners, which impressed him. He gave some recommendations for modernising them. 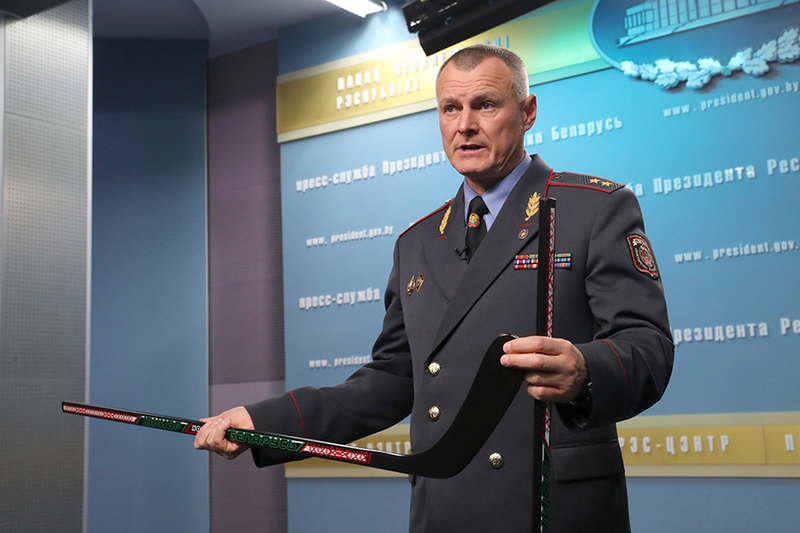 The officials plan to distribute hockey equipment, produced by the prisoners, in hockey schools across Belarus. Today many Belarusians view ice hockey as “a circus” designed to entertain the president. Information about Belarusian ice hockey clubs and the national team losing matches have become the target for trolling and mockery among Belarusians. Preparations for the 2021 World Championship in Minsk and Riga meet a wave of criticism for the same reasons.